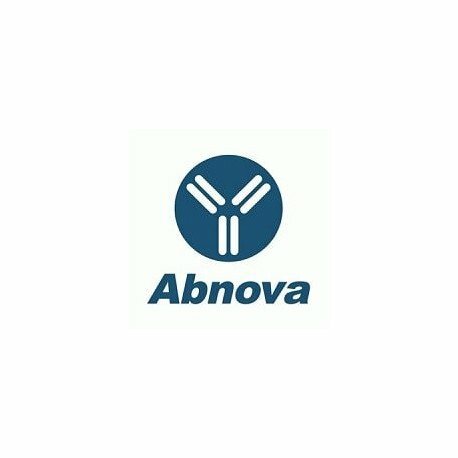 Product description: Mouse polyclonal antibody raised against a full-length human ACVR2A protein.  Immunogen: ACVR2A (AAH67418.1, 1 a.a. ~ 513 a.a) full-length human protein. Application image note: Western Blot analysis of ACVR2A expression in transfected 293T cell line (H00000092-T02) by ACVR2A MaxPab polyclonal antibody. Lane 1: ACVR2A transfected lysate(57.80 KDa). Publications: Detection of Sotatercept (ACE-011) in human serum by SAR-PAGE and Western Single Blotting.Reichel C, Farmer L, Gmeiner G, Walpurgis K, Thevis M.